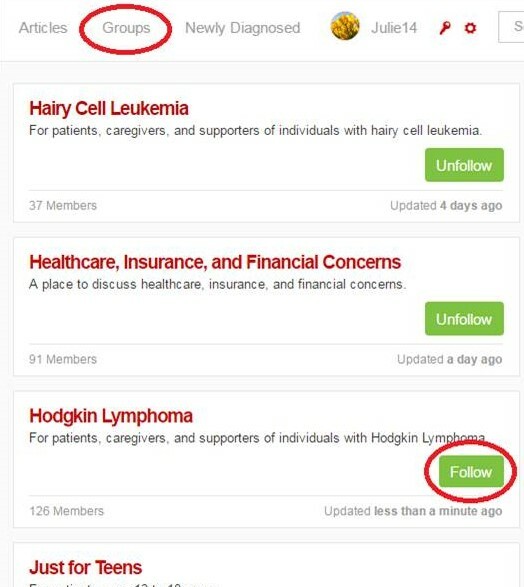 LLS Community : Attention Hodgkin Lymphoma Patients and Caregivers! Attention Hodgkin Lymphoma Patients and Caregivers! Achieving the Impossible: What’s ahead in 2018? LYMPHOMA: WHAT MAKES THIS BLOOD CANCER SO DIFFERENT?